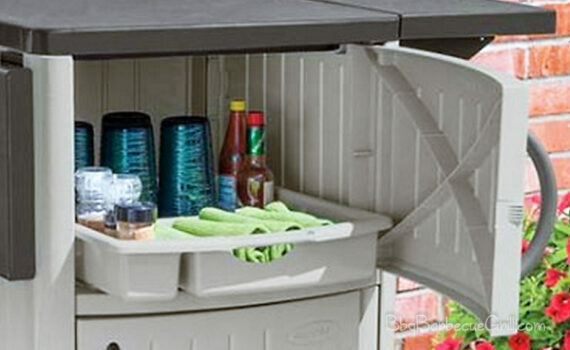 The Suncast Outdoor Prep Station makes your outdoor cooking experience an amazing one. It is a must-have accessory which lets you organize and store your supplies. 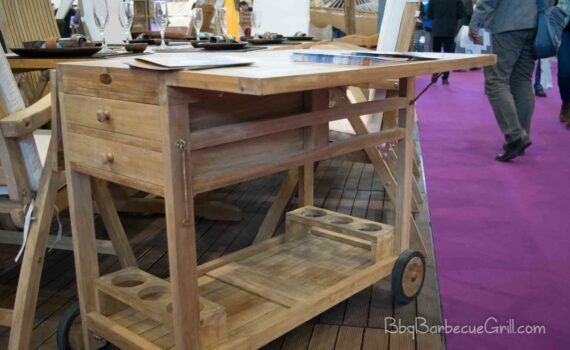 The article will explain all you need to know about Winsome Wood Foldable Kitchen Cart with Knife Block. It is a complete review and gives you an insight about the product. 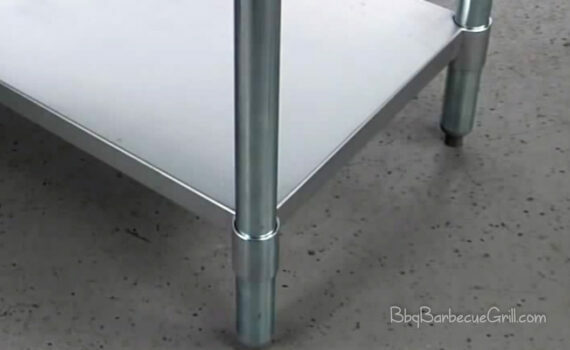 The article will explain you all the nitty gritty related to Z Grill Stainless Steel Prep Work Table. Continue to read to know more about the product. We will explain you why it is one of the essential to have in your kitchen. You will find the nitty gritty about Outsunny Rolling Rattan Wicker. 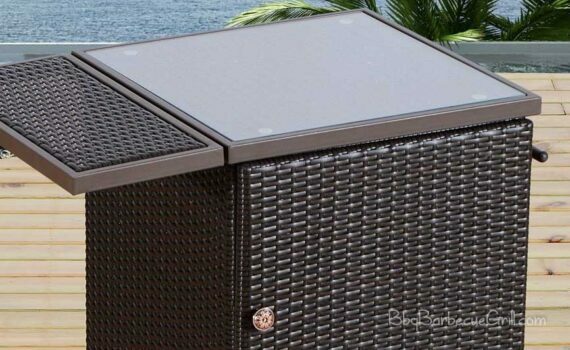 The article will explain all you need to know about Keter Unity Indoor Outdoor BBQ Entertainment Storage Table. The table can your BBQ parties into a beautiful memory. 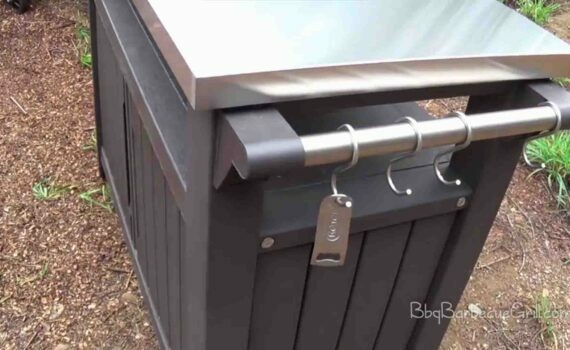 Looking for the best grill cart for your outdoor cooking needs? Here are tips on choosing a cart as well as information on the best carts.